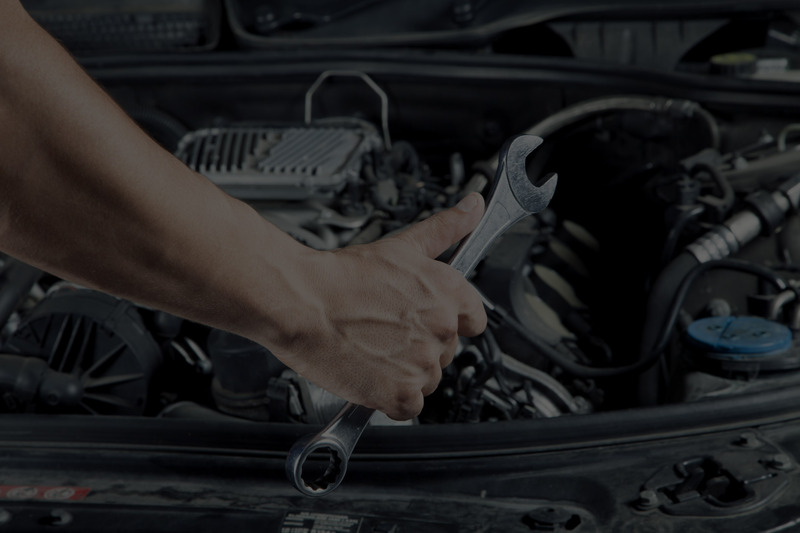 When you need a transmission repair or a complete transmission replacement, it does not have to be a daunting task. Transmission repair is known to be a costly repair. You do have choices. And understanding your choices will help you make the best decision for your repair job. Another choice is to have your transmission repaired. This is defined as a specific component of the transmission is repaired or replaced without complete disassembly. For example, if an input shaft broke or a solenoid failed those parts can be replaced without rebuilding the entire transmission. I often hear people speak of the advantages of getting a new transmission. There are certainly some myths involved because manufacturers do not sell a new transmission. All new transmissions are actually remanufactured. Which in all honesty is very similar to rebuilding a transmission. It really depends on what exactly is wrong with your transmission if you are going to choose to have it rebuilt. A good mechanic will be able to rebuild most transmissions. Although rebuilding and remanufacturing and similiar, rebuilding a transmission actually involves taking your old transmission apart and identifying the faulty parts that we refer to as hard parts.